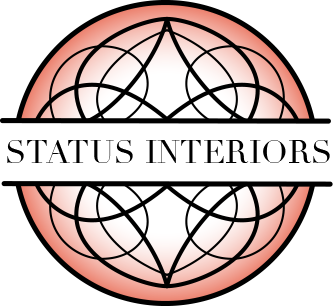 The Georgia-based interior design firm of Status Design Studio, Inc. is owned and operated by Leta Brooks and Nicole O’Lenick. Our firm is multi-faceted with both creative and technical abilities, enabling us to look at each project with different viewpoints, and provide our clients with unique and innovative solutions for their space. We are committed to providing excellent service to our clients beginning at the initial design phase and continuing beyond completion. While the firm is based in Atlanta, Georgia, Status Design Studio, Inc. works on project throughout the U.S. We take pride in our ability to deliver quality Interior Design to our clients, and provide service that is unmatched, regardless of the project's size. Each project is approached from its own unique prospective; what remains consistent throughout our work is attention to the smallest details and a devotion to capture our clients' vision.